Oscar, a lowly tongue-scrubber at the local Whale Wash, becomes an improbable hero when he tells a great white lie. 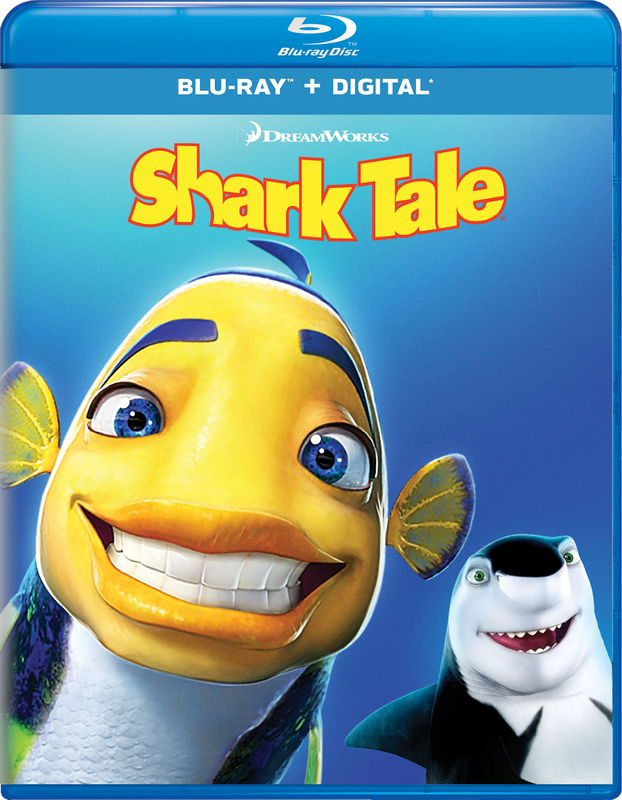 To keep his secret, Oscar teams up with an outcast vegetarian shark, Lenny, and the two become the most unlikely of friends. When his lie begins to unravel, it’s up to Oscar’s loyal friend Angie and Lenny to help him stand up to the most feared shark in the water and find his true place in the reef.